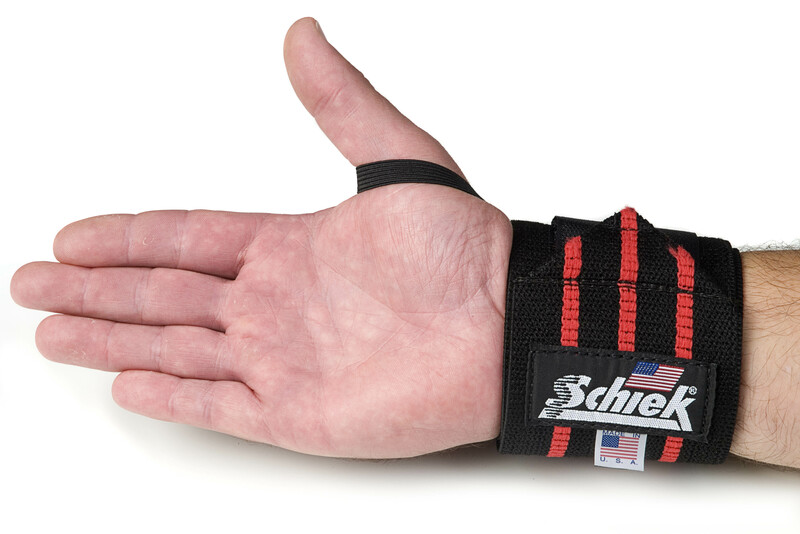 Schiek Wrist Wraps are the perfect accessory for any athlete looking for great wrist stabilization, injury prevention, and overall hand and wrist health. 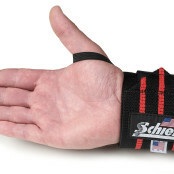 Schiek Wrist Wraps keep wrists secure during heavy lifts, crossfit movements, and any exercise that over stresses wrists. 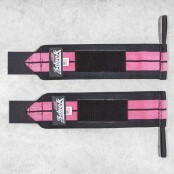 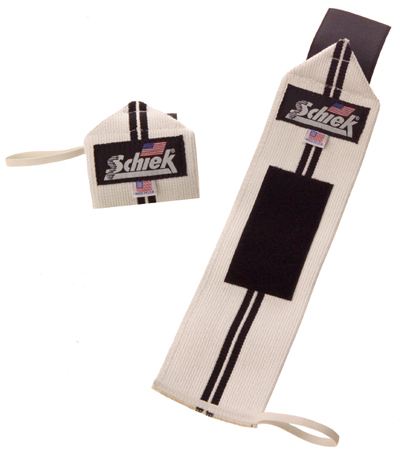 Schiek Wrist Wraps are 100% cotton and like all Schiek products are built tough, they won’t wear and fade over time. 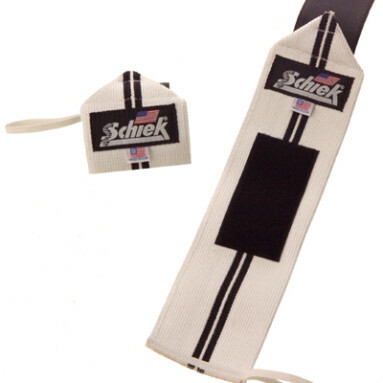 Schiek Wrist Wraps feature an easy to use thumb loop which keeps the strap placement perfect every time, quickly take them on or off. 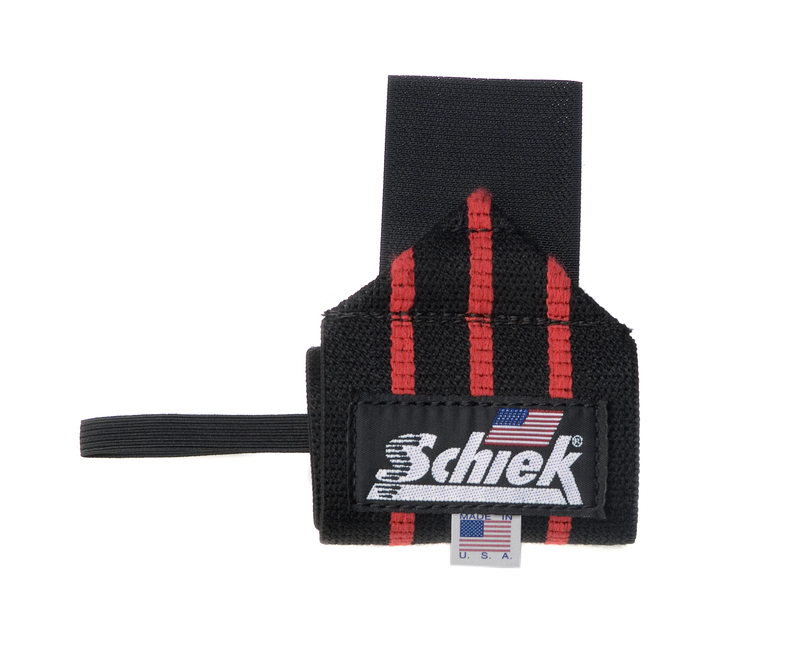 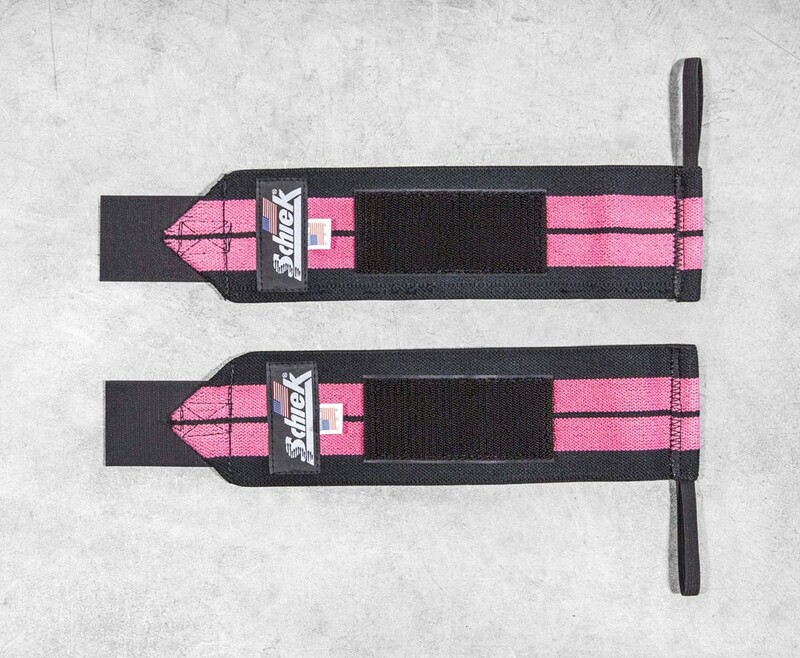 Schiek Wrist Wraps are adjustable, wear them closer to your hand for less mobility and more support during lifting, wear them higher on your arm for crossfit and pull ups. 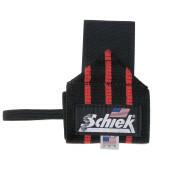 Be the first to review “Schiek Wrist Wraps” Click here to cancel reply.